What does it mean to live a Bacchanal way of life? Groundnut & Roasted Plantain Enthusiast, Producer, Choreographer, Performer, Facilitator, and Cultural Strategist specializing in popular dance, music and culture of the African Diaspora. As 'Chief of Imports & Exports', Nkeiruka handles the organizational vision, development and administration of BdA festival. Performance artist, Grammy nominated vocalist. She uses creativity to push her perceived limits. As ‘Choir Director’ Tossie oversees the overall creative and artistic vision of the festival. 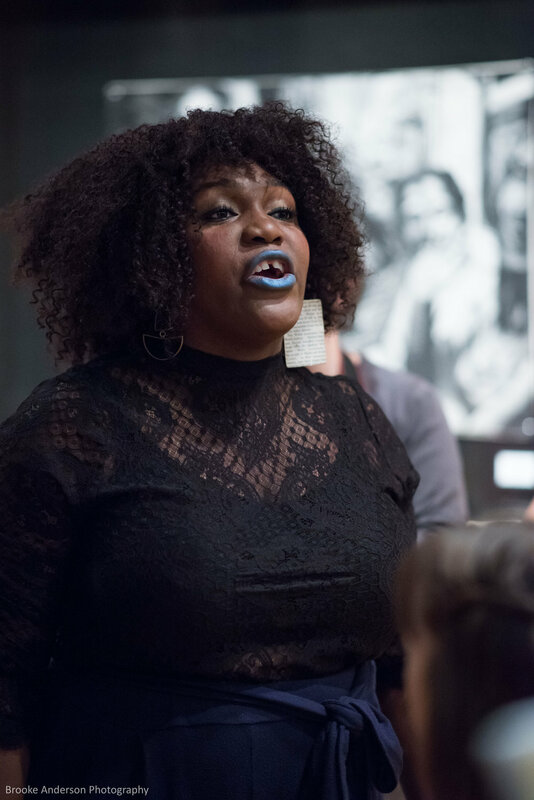 Teju is a writer, poet, and urban geographer whose work focuses on culture and art produced by Black geographies during culturally relevant moments. As 'Engagement Consultant' Teju focuses on connecting the dots between Bda's network and wider Bay Area community through storytelling, community building, and holding space. As 'Minister of Information' Michael handles story development and marketing language/tools for the festival. Musician. Cultural Arts Curator. Artist Development. Educator. New Orleans born, Oakland based. Co-Founder of Them People Productions. As ‘Curator of Sound Vibes’ Nate handles the musical coordination of BdA festival. medical anthropologist. playwright. black feminist. As Honorable Chairman of Affairs' Ugo Edu coordinates the technical production of the festival as well as outreach and engagement efforts.